The Maritime Law Short Course at Southampton has been providing innovative law training services to generations of shipping lawyers. 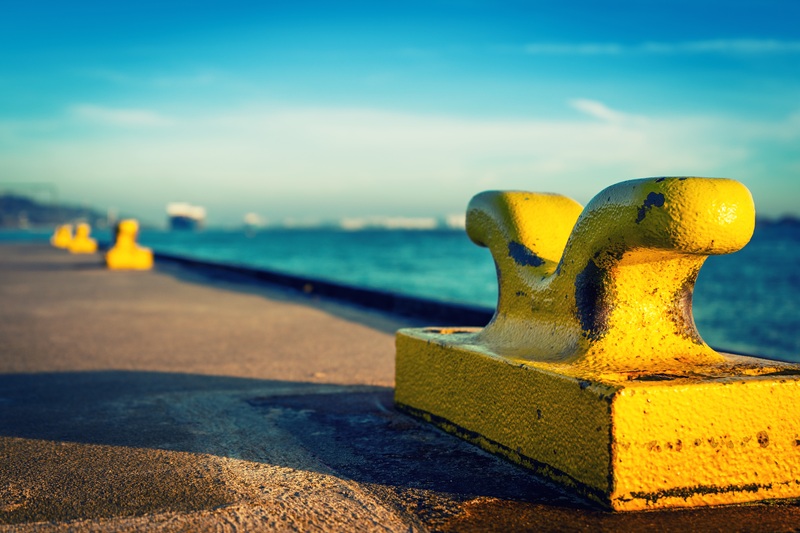 As the only comprehensive residential course available on maritime law in the UK, it provides a quality learning environment with an outstanding reputation for world class expertise. The 2017 course will take place in Southampton 21 August – 8 September 2017. Join us for three intensive weeks of in depth study and find out why we believe we provide the world’s leading maritime law course. The fusion of academic excellence and practical insight provided by our leading scholars, industry professionals and legal practitioners, ensures a rigorous dissection of the legal issues affecting today’s shipping industry as well as a crucial pragmatic advantage for the delegates. The course pioneers an interactive approach to training including Q&A sessions and small group discussions in addition to traditional seminars, placing delegates in an environment where they are best able to engage with this ever changing area of law. Delegates will train with others from major shipping law firms, maritime operators, traders and P&I clubs during both the case studies and social events, offering a unique occasion to forge connections across all of the maritime professions. The provision of the latest legal materials places delegates at the vanguard of the industry’s developments, guaranteeing an enduring benefit for all the participants and their organization. For more information on this Short Course, see the Southampton University Institute of Maritime Law webpage. This course is accredited by the Law Society of England and Wales Continuing Professional Development Scheme for the full requirement of 16 CPD hours and for 33 hours with the English Bar Standards Board.